A quick post before the end of the day. Shot on the Samsung s2, I hope to share some more tomorrow’ish. 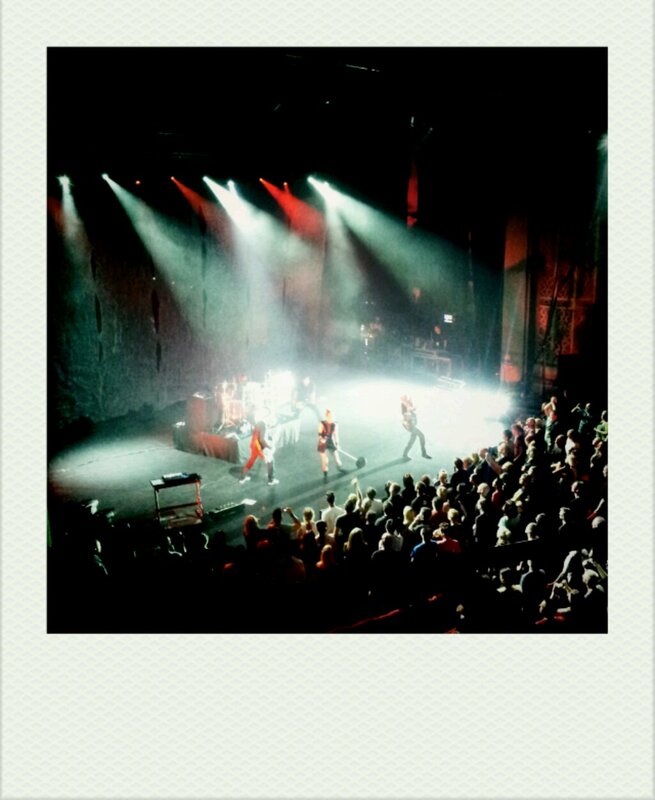 Garbage rocked the Civic at Aucklands CBD. A great concert, many many years since they came to NZ.